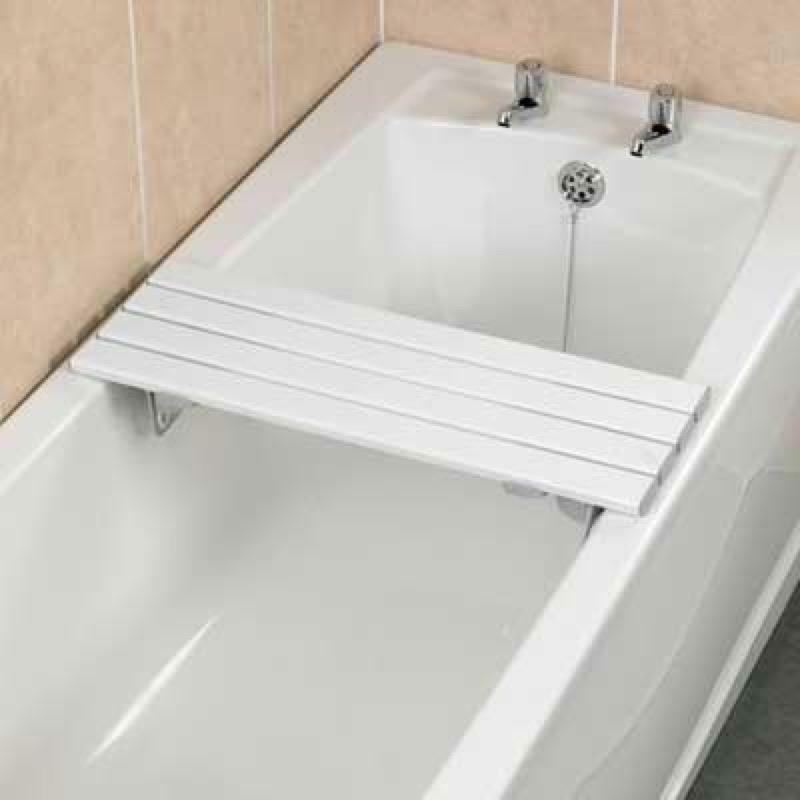 The slats are fully sealed against the ingress of water and all the fittings are stainless steel and thus giving a corrosion resistant bath board. The brackets include a serrated face and rubber buffers to help secure the board in place. The bracket may also be angled to position the board further back in the bath. 25", 26", 27", 28" & 30"